Maria Jostad’s dedication and passion for patient care across the lifespan drives her personal mission and professional practice. She works at Froedtert & the Medical College of Wisconsin Community Physicians McKinley & Mequon Health Centers as a clinic manager. She earned her Bachelor of Science in Nursing degree at Alverno College in 200. She shares vast nursing knowledge and experience in obstetrics, ambulatory, inpatient populations, and settings. She’s actively involved in diversity and inclusion efforts within the Froedtert Health system. 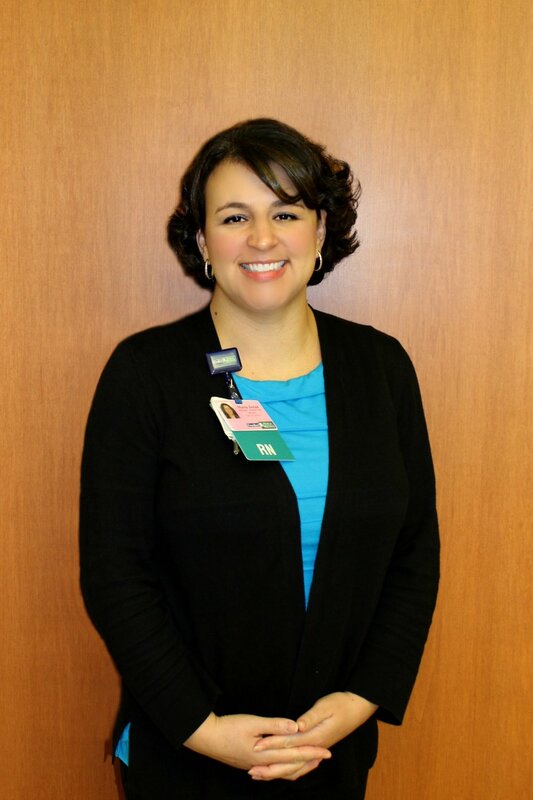 She is a current Casa Guadalupe Education Center Inc.—West Bend board member and a member of the Association of Women’s Health, Obstetric and Neonatal Nurses; Wisconsin Association of Perinatal Care; and the National Association of Hispanic Nurses.